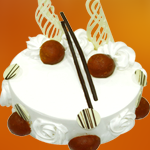 Cup Cakes | Cake Shop Mumbai, Best Cake Shop Mumbai, Order Chocolate Cakes, Order Fruit Cakes, Cream Cakes in Mumbai, Deliver Cakes in Mumbai, Cakes for All, Cakes in Mumbai, Best Cake Shop in Mumbai, Cake Delivery all over Mumbai, Premium Cakes of Mumbai, India. 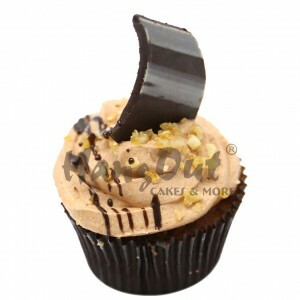 Choco Hazelnut Cup Cakes by Hangout Cakes & More. 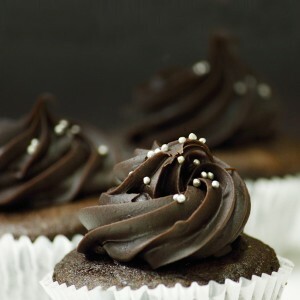 Absolutely Great Accompaniment fo..
Gooey Chocolate Cup Cakes by Hangout Cakes & More. Absolutely Great Accompaniment f.. 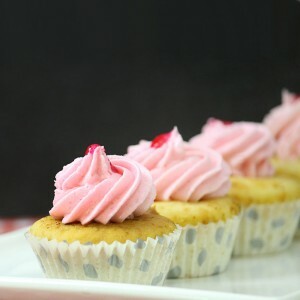 Strawberry Flavor Cup Cakes by Hangout Cakes & More. Absolutely Great Accompaniment.. 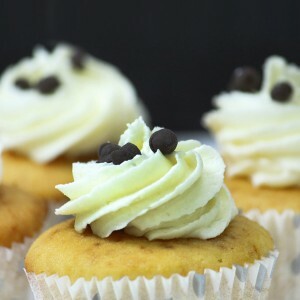 Vanilla Choco Chips Cup Cakes by Hangout Cakes & More. 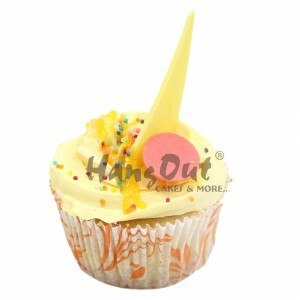 Absolutely Great Accompanime..
Mango Flavor Cup Cakes by Hangout Cakes & More. Absolutely Great Accompaniment for ..